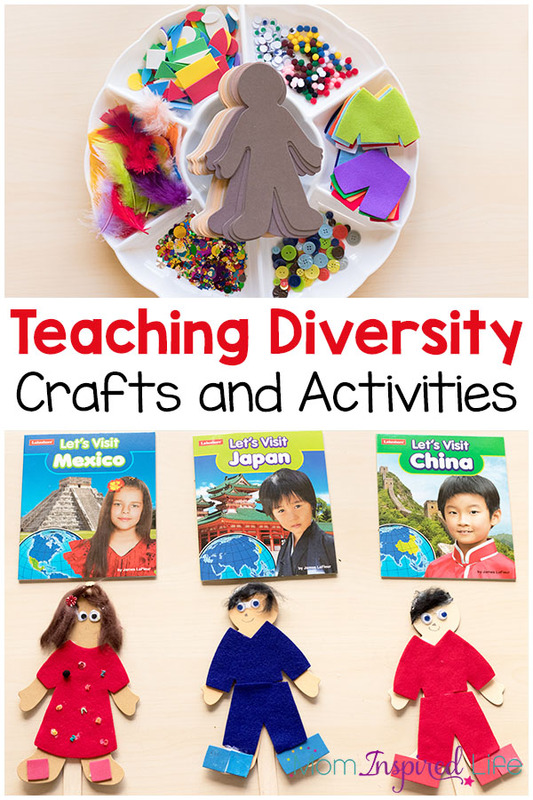 If you want to begin teaching diversity to young kids, then you will definitely want to check out these crafts and activities that teach children about other cultures in fun, hands-on ways. My kids have recently become very interested in learning about other cultures. They are very curious about how children live in other countries. They want to know what they eat, what they wear and what they do for fun. So, I wanted to get more serious about teaching diversity and educating them on different cultures and customs. 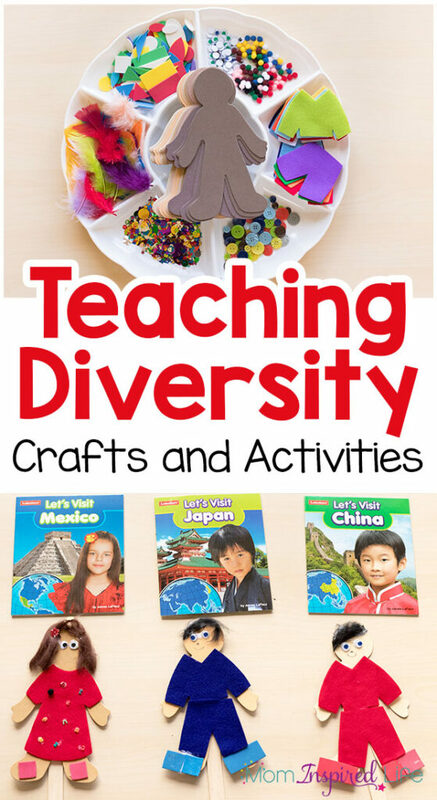 Thankfully, Lakeshore has lots of amazing products that make teaching diversity fun and engaging for young children. To start, I got this Children of the World Book Set. 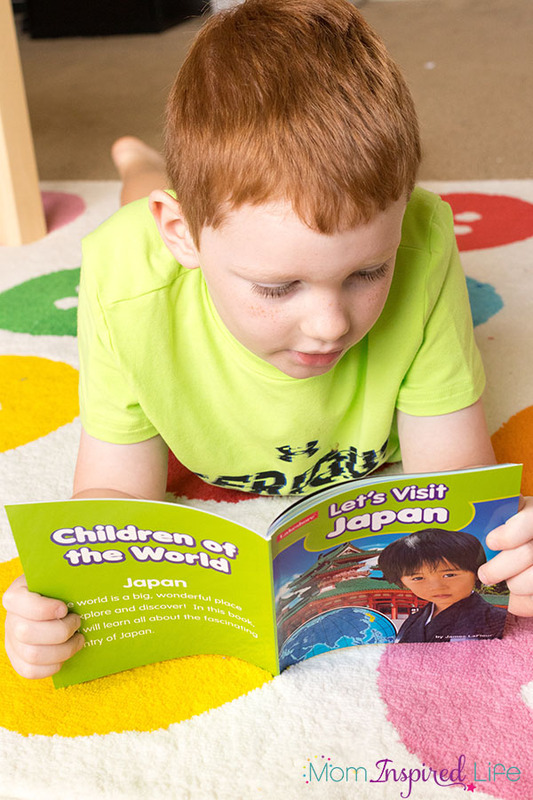 They teach children about the everyday lives of children around the world, but do so in a way that it is interesting and engaging for children as young as preschool. I know Lakeshore is amazing, but I was truly surprised by how much my children enjoyed the books. They wanted me to keep reading and they asked lots of great questions. They especially loved learning how to say “Hello” and Good bye” in each of the different languages. When it was time to go to nap/quiet time, my kids asked if they could bring one of the books to their room to look at. I am so happy that they are enjoying them as much as they are. After we read a few of the books, I pulled out the People Shapes Project Kit. 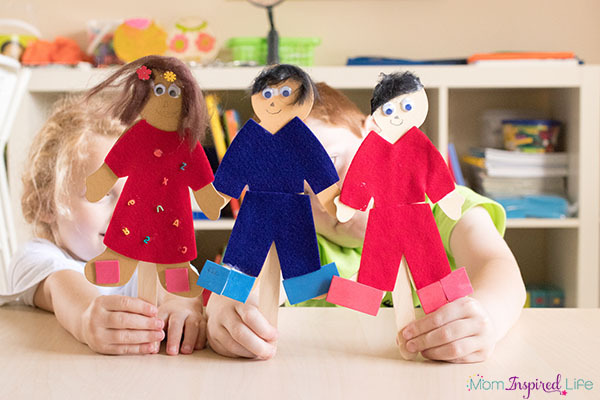 My kids were thrilled to see all of the supplies and were super excited to get started with making their own paper doll puppets. They quickly decided that they wanted to make puppets that looked like the children we read about in the books. And of course, I thought that was a great idea! This was also a hands-on way for them to explore the things we read in the books. 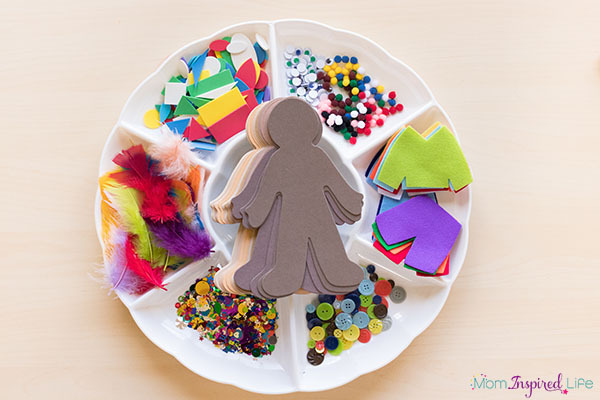 For instance, they immediately tried to recall what the book said about the clothing worn in that country and they made a point to make clothes for the paper dolls that looked like that clothing. For instance, my son remembered that it said people in Japan wore wooden clogs called geta, so he made shoes for his puppet that looked like the clogs in the book. 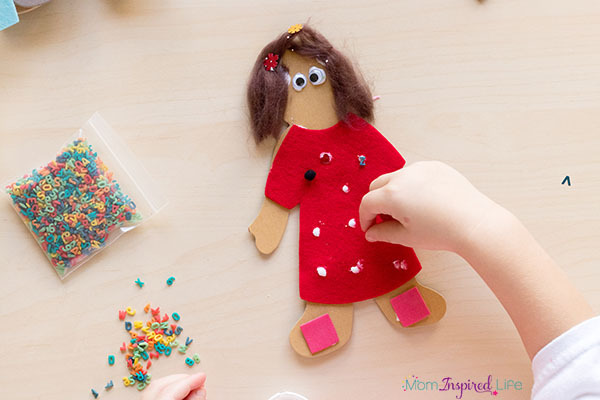 My daughter remembered that Mexican folk dancers wore bright dresses with beautiful designs on them so she made a pretty dress for her puppet. 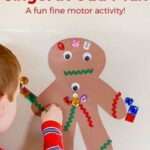 Doing this craft really helped them to recall what they had learned in the books and engage with that information in a concrete, hands-on way. This is key when it comes to retaining the knowledge they have learned. After their puppets were dry, they had a blast playing with them. Much to my surprise (and delight), they began using the language of each puppet to say “Hello” and Good bye” to each other. And they are still going around the house saying “Hello” and Good bye” in Japanese and Spanish. I love it! This is one my absolute favorite things we’ve ever gotten from Lakeshore. 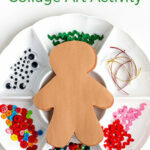 My kids enjoyed it so much and there are SO MANY supplies that we can make lots of paper doll puppets. It is well worth the cost! Another hands-on way for children to learn about other cultures is to explore the food that they eat. 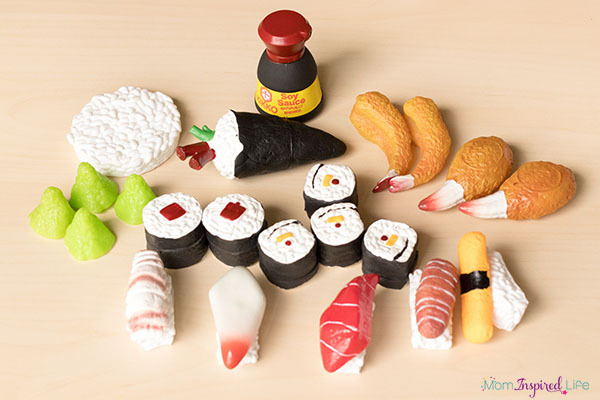 The Best Buy Multicultural Play Food Assortment is an amazing way to do this! My kids love to dump out the whole bucket and then sort the food by country. We try to sort it the best we can and then we use the manual that comes with it to check to see if we were right about which food belongs to each country. Afterward, they enjoy pretending to serve and eat the food. 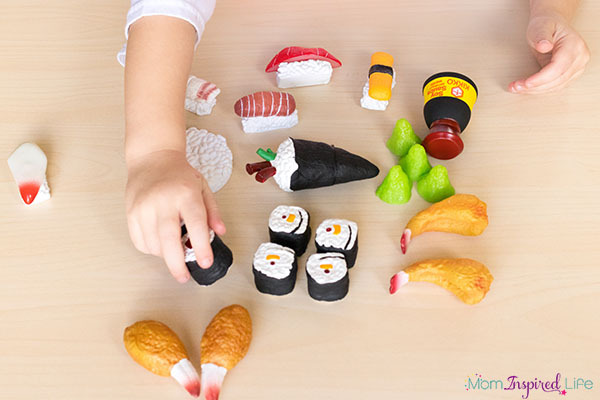 It really helped them to move from the abstract (just reading about the food and seeing a picture of it) to the concrete where they were actually able to hold it in their hands and engage with it. 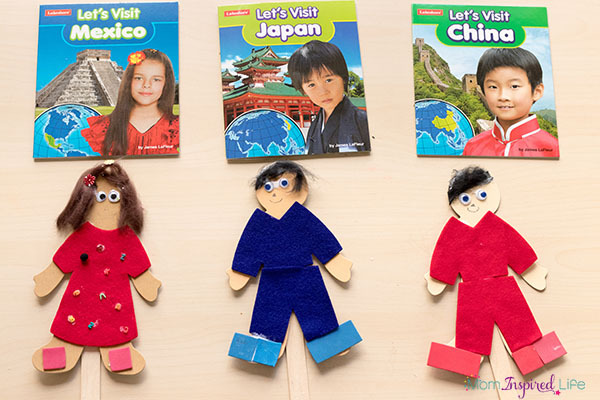 We can’t wait to enjoy more of the books and to make more multicultural paper doll puppets! We plan to learn about a new country every week from here on out. 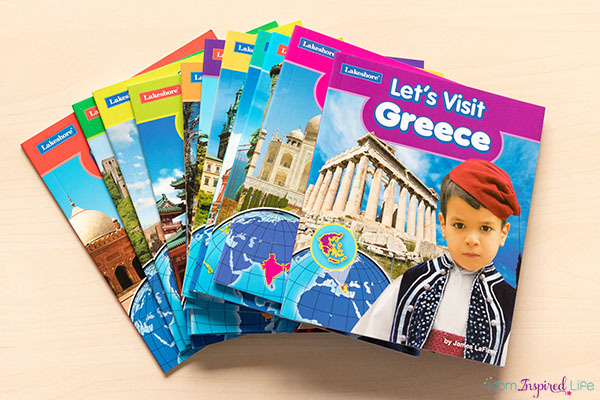 This is going to be a fantastic addition to our social studies curriculum this homeschool year! 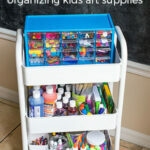 It would also be perfect for the preschool or early elementary classroom. 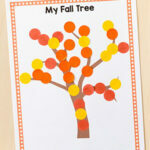 To find more hands-on activities for fun and learning, head over to Lakeshore Learning. 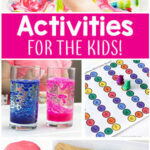 They have so many wonderful toys, games and supplies that your kids will love! 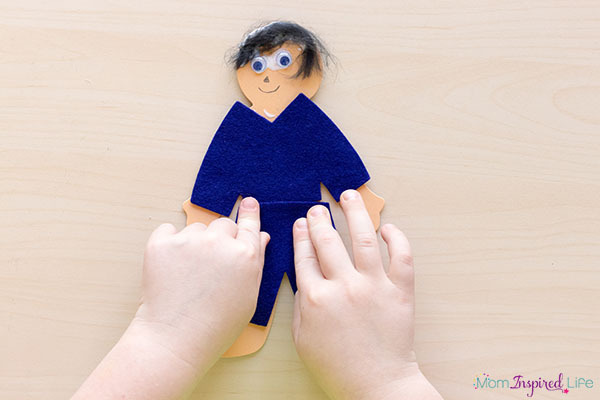 They are all developed by teachers, so they are developmentally appropriate and engaging for young learners. Plus, use this exclusive 20% off coupon to get a great deal on one of their awesome products! 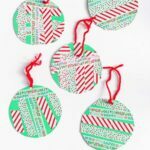 You can also check them out on Facebook and Instagram to stay up to date on all of their events and sales! For more information on teaching diversity in the classroom, check out this post about celebrating diversity in the classroom.